If you are from the USA log into stardoll, and you should get it in your suite. Once the page has loaded cross off the proxy. 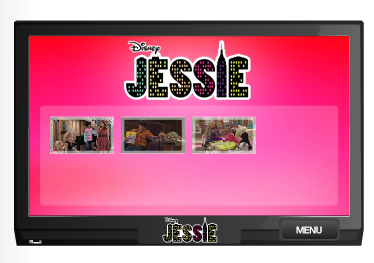 The TV player should be in your suite in a Jessie bag. ATTENTION: 1. In case there will be pop up ads during the time you are using the proxy...close them and continue with the steps....don't click on any of them...we cannot guarantee the safety of a proxy. 2. Always check the date of the post....OLD freebies might NOT be available anymore!!! 3. If you had this item in the past...You CANNOT get it again.